Over $300 trillion of financial contracts are linked to discredited benchmark interest rates. Switching to new ones could disrupt economies as well as markets. It will take a lot of money, time, and willingness to reconcile conflicting interests to avoid bad withdrawal symptoms. 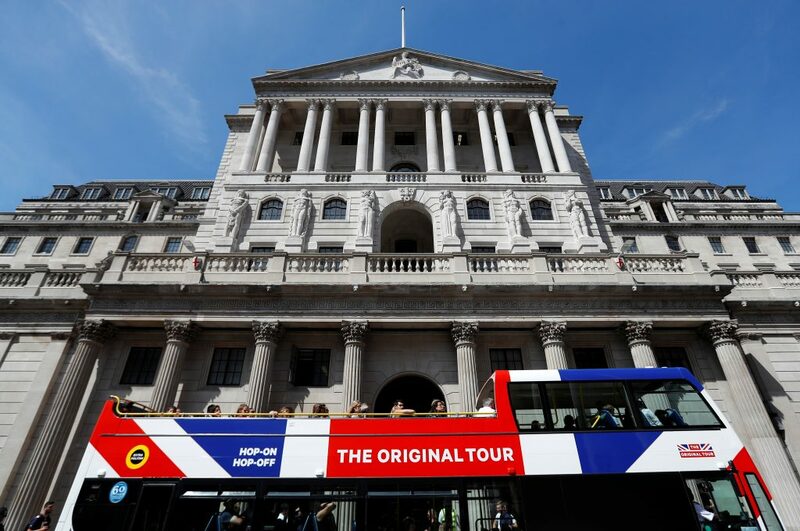 British banks and insurers need to take steps now to prepare for the phasing out of the London Interbank Offered Rate interest rate benchmark, the Bank of England said in a letter to chief executives on Sept. 19. “The purpose of the letters is to seek assurance that firms' senior managers and boards understand the risks associated with this transition and are taking appropriate action now so that firms can transition to alternative rates ahead of the end of 2021,” the BoE said in a statement. Andrew Bailey, the head of Britain’s Financial Conduct Authority, said in July 2017 that a substitute for the widely-used Libor had to be in place for banks to use by the end of 2021. Libor benchmark rates are produced for five currencies – the U.S. dollar, euro, yen, sterling and the Swiss franc – with seven maturities quoted for each, ranging from overnight to 12 months. Rates are calculated on the basis of submissions by reference panels, each of which has between 11 and 17 contributor banks. Libor used to be compiled by the now-defunct British Bankers' Association and was transferred to ICE Benchmark Administration (IBA), part of the Intercontinental Exchange, following a rigging scandal.